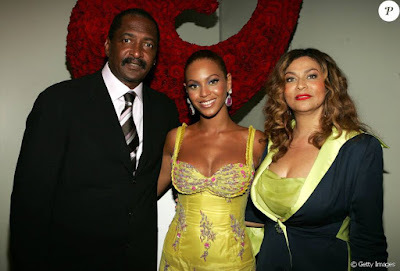 Mathew Knowles caught ex-wife Tina and Beyonce ﻿completely off guard at her final tour stop, but he tells sources the surprise gesture was purely out of love. Mathew made a video which in it he explains how he managed to sweep Beyonce off her feet outside her dressing room in Seattle last weekend. It's a sweet story complete with a dozen roses and a special father-daughter moment. He wanted to do something special for the last night, and this time Beyonce decided to share the cute family moment. Her parents divorced in 2011, but Mathew insists there's never been a rift with Tina.